Huqvarna Zero Turn mowers get your work done quickly and efficiently. Whether you’re using them for professional or personal maintenance, they’re designed to endure tough working conditions. With over 30 years serving the Rio Grande Valley, we've been building fun family carts and fulfilling golfers' dreams for decades! We are located in downtown Harlingen inside the historic Missouri Pacific train station. 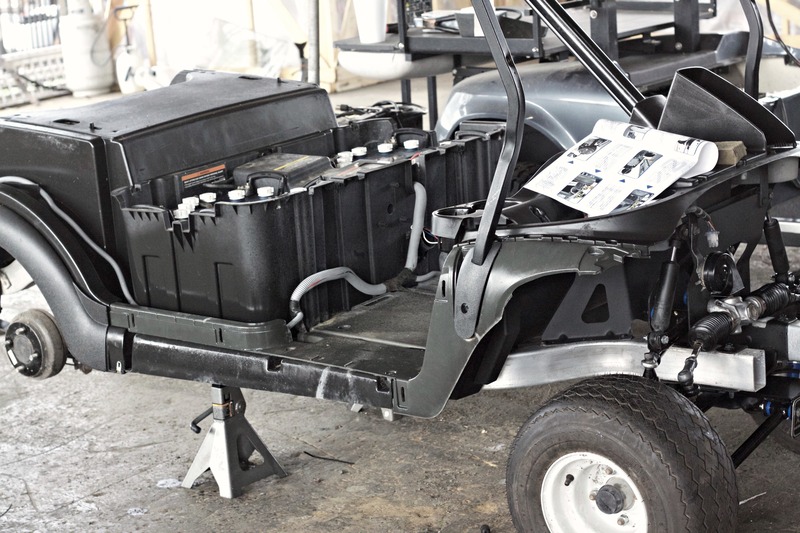 We provide parts, regular service, and repair on all major manufacturers of golf carts and lawn equipment. Customers who purchase golf carts and lawn equipment from us receive priority warranty and repair service. We are a proud dealer of Traeger Grills. We stock all flavors of spices, wood pellets, smokers and parts. Check out our wide selection of items and equipment inside our store. If we don't have it, we'll build it or special order it. Website courtesy of Sarah A. Salazar | All Rights Reserved.